MKO also urges the Trudeau government to condemn the negative rhetoric coming from inside his cabinet. 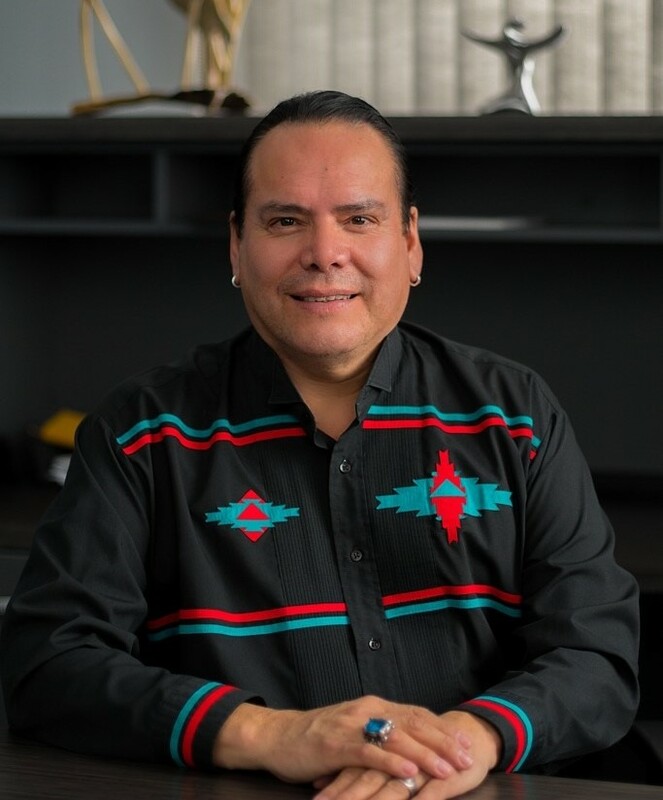 Manitoba Keewatinowi Okimakanak Grand Chief Garrison Settee was disappointed today to learn of the resignation of the Honourable Jody Wilson-Raybould from Cabinet. Grand Chief Settee is also issuing this statement to express disappointment in the Prime Minister’s Office for actions which may have led to the former Minister’s resignation. “I am very concerned, as is the First Nations leadership of northern Manitoba, over the resignation of the Minister of Veterans Affairs and the former Minister of Justice and Attorney General of Canada. MKO see the resignation of Jody Wilson-Raybould as a significant step backwards in our longstanding efforts to advance reconciliation between the MKO Treaty Nations and Canada. The northern Manitoba First Nations admired and respected the Member of Parliament for Vancouver Granville as the first Indigenous Minister of Justice, and observed her leadership as critical to advancing justice for the MKO First Nations. We will continue to hold her in high esteem as she honourably navigates the current political landscape in Ottawa” said Grand Chief Settee. “On behalf of the MKO leadership of northern Manitoba, I stand wth Grand Chief Stewart Philip and the Union of British Columbia Indian Chiefs (UBCIC) in their condemnation of the Liberal government for undermining and discrediting the former Minister over her steadfast and honourable approach to the Justice portfolio. MKO also urges the Trudeau government to condemn the negative rhetoric coming from inside his cabinet. This rhetoric amounts to character assassination. MKO agrees with the UBCIC that the Prime Minister must apologize for this if there is to be meaningful reconciliation and a true Treaty relationship with the MKO First Nations and all of our communities across this country,” concluded the MKO grand chief.